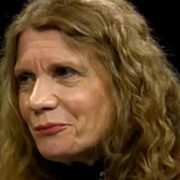 Season 14, Episode 3 features Linda Nemec Foster, founder of the Aquinas College Contemporary Writers Series. 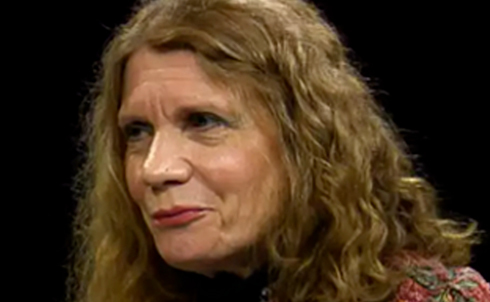 Linda discusses this year’s Series and the upcoming 20th anniversary celebration. To learn more, visit aquinas.edu/cw. Originally Published by GRCMC, click here to view article.